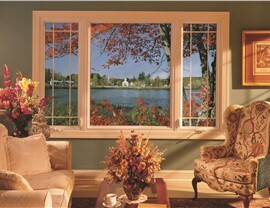 Work with our factory-trained experts for exceptionally high-quality windows and professional installations! 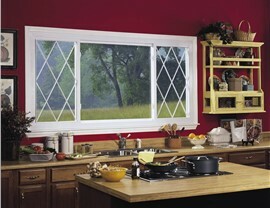 Replacing your home’s dated windows is one of the quickest ways to add a fresh new look, both inside and out. 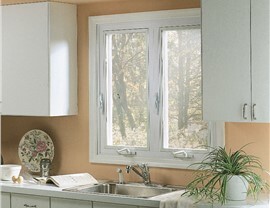 To make sure you get the highest-quality replacement windows in Waukesha, look no further than Mad City Windows! Our Valley Brook Premium Windows will not only bring a touch of style and sophistication to your property, but they’ll also insulate your home and help cut down on costly energy bills all year long. 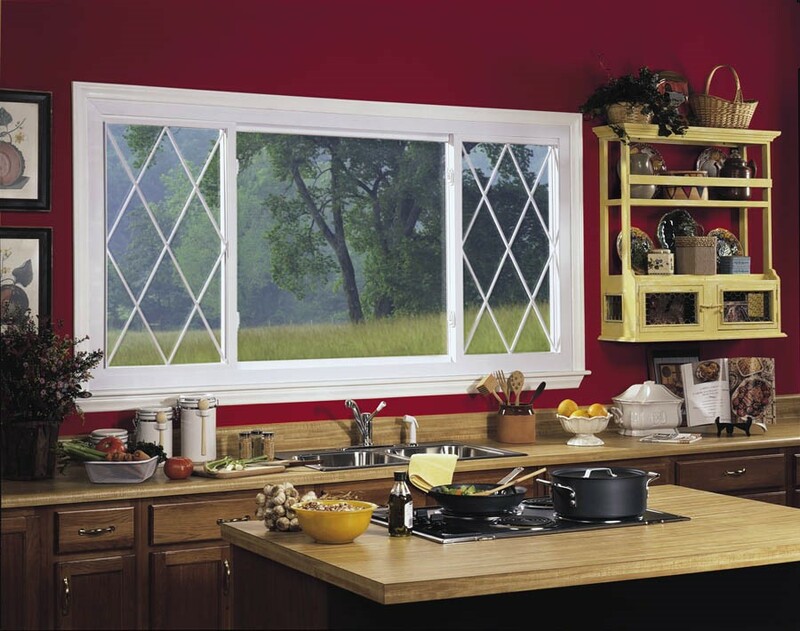 If you’d like your Waukesha home to truly stand out, consider replacing a conventional window with one of our stunning bow windows! 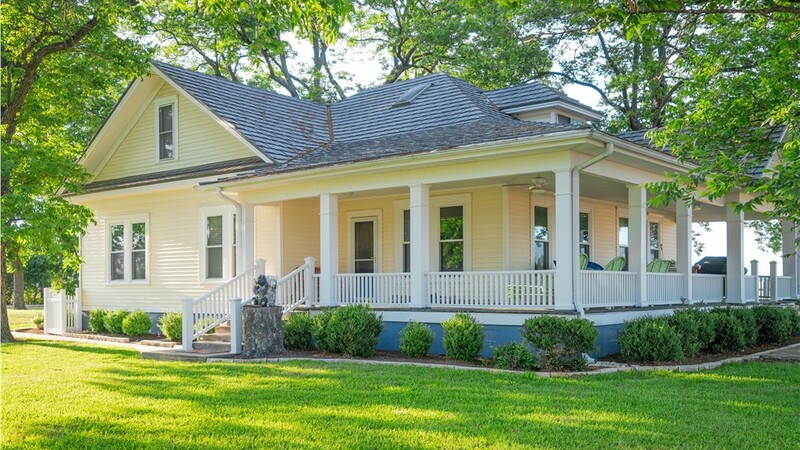 Unlike windows that sit flat against your home’s exterior wall, bow windows jut outward, creating a three-dimensional silhouette that’s both timeless and eye-catching. Crafted from your choice of framing style and window units, we can design your bow window to be just as ventilating and stylish as you need. For Waukesha homeowners looking to bring extra ventilation into a stuffy room, Mad City’s double hung windows can’t be beat. 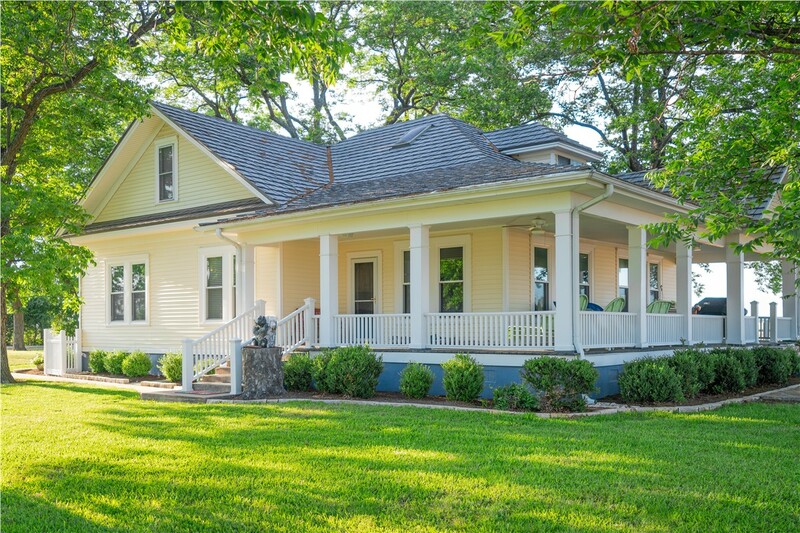 These windows come with two operable sashes instead of just one, allowing you to slide open both the top and the bottom for additional fresh air. 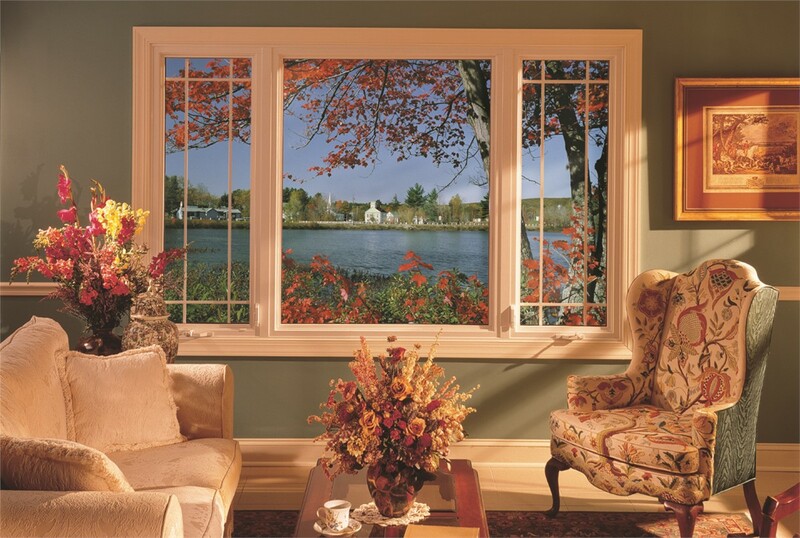 Like the rest of our Waukesha replacement windows, our double hung windows also come with the added protection of a manufacturer warranty and lifetime repair guarantee! Installing a garden window in your home is a great way to bring in plenty of sunlight while also creating a functional nook for storage or display. Available in multiple sizes, depths, and shelf configurations, Mad City’s garden windows can be tailored to suit any part of your home! Place one above your kitchen sink for fresh herbs and flowers, or add one to your living room for a beautifully sunlit spot to show off ceramics, vases, or other small pieces of art. 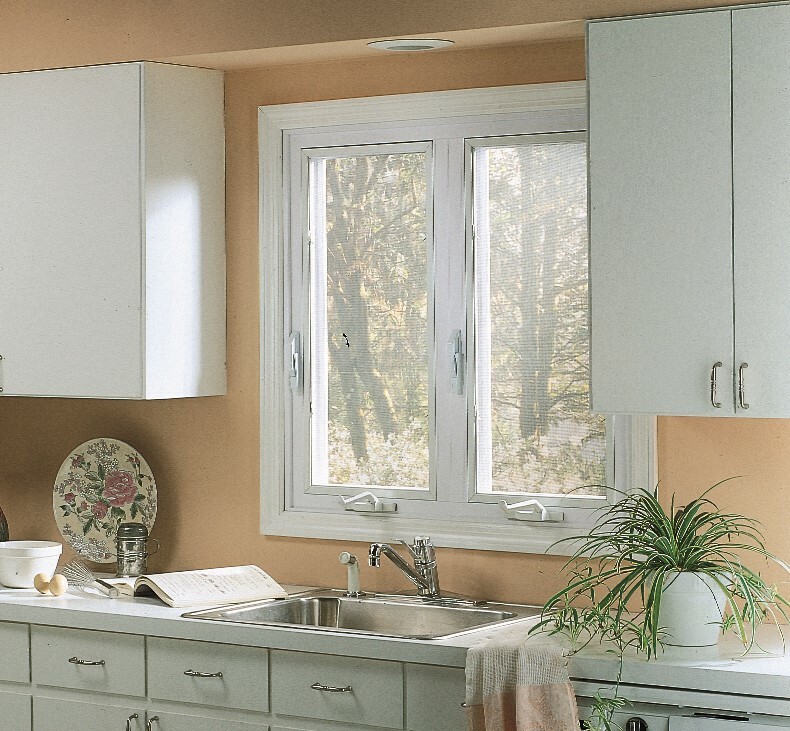 As a family-owned business and Wisconsin’s Number 1 ranked remodeler, Mad City is proud to have one of the best selections of replacement windows in the region—and we love working with our customers to help them select the perfect window unit! For more information on our exceptional replacement windows and other home improvements in Milwaukee, go ahead and give us a call today. You can also complete our brief online form to get started with your free cost estimate right away!